Over 9000 sold. 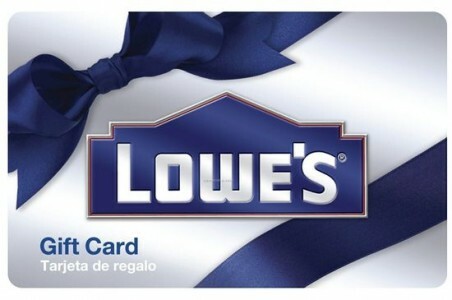 eBay (Paypal Digital Gifts) offers this $115 Lowe's Gift Card for $100 by Email in the form of a $15 bonus code with $100 Gift Card purchase. May sell out soon...order now for gift card code sent via email or physical gift card delivered by mail. 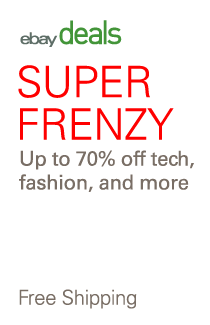 Save on hardware, garden items, remodeling supplies and more.